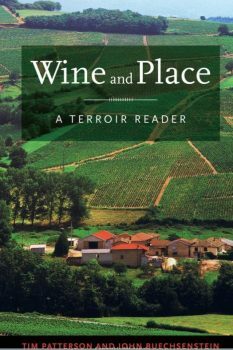 Next, we have the potentially controversial Wine and Place: A Terroir Reader, by Tim Patterson &‎ John Buechsenstein, with a foreword by a long-time friend-of-1WD, the eloquent Patrick J. Comiskey (UC Davis Press, 329 pages, about $39). 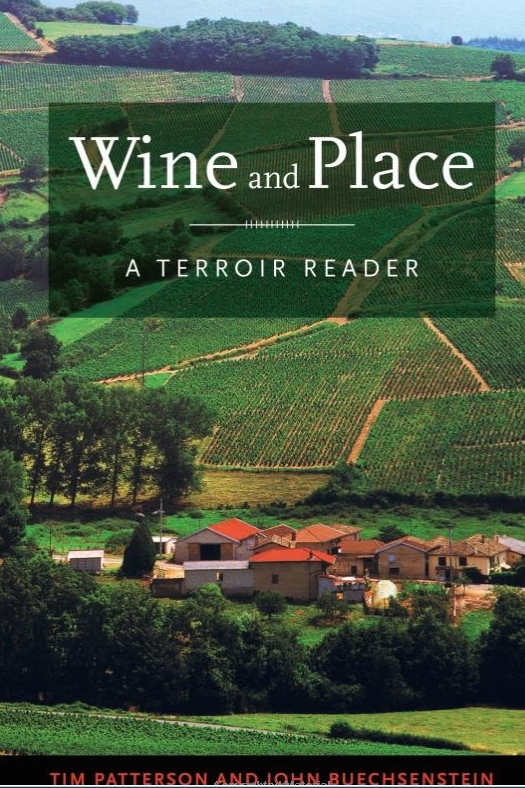 Wine and Place is meant to be an examination of the concept of terroir from several angles (scientific, folk, you-name-it) and using material from, well, all over the place (wine writers, critics, growers, winemakers, chemists…). You are unlikely to find a more current of thorough compendium of writing about terroir – both in support of and challenging its veracity – without the authors (or, more accurately in this case, editors) adding their own opinions on the matter. 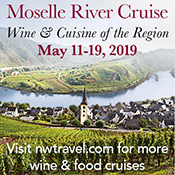 It’s that last bit that is either the key to success or the fatal flaw of Wine and Place, depending on your preferred style of prose when it comes to controversial topics. 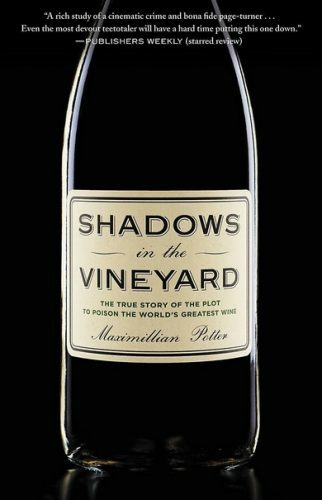 At times, Patterson and Buechsenstein get seriously academic, which makes portions of this book a bit of a slog, but they seem so intelligent and involved that the reader (or this reader, anyway) can be left feeling a bit empty that they don’t take stronger stances on whether or not they view terroir as essential to the concept of fine wine, or as bunk. At this price, I’d wait for the paperback.